Dr. Bruce E. Crowley’s desire to work with his hands, interact with people, and utilize his creativity led him to dentistry. He received his bachelors degree from Brigham Young University in 1979. 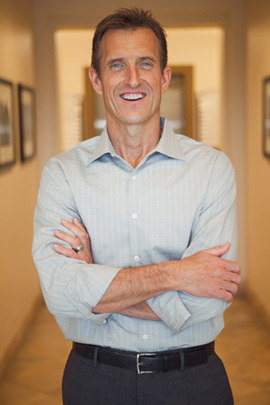 After graduating from the University of Washington School of Dentistry in 1984, he began his dental practice in Las Vegas. Nearly 30 years later, he continues to serve the Las Vegas community with high quality dental care. To meet Dr. Crowley personally as well as the best staff in Las Vegas dentistry contact / visit Crowley Dental using the information below.